Nokia under HMD Global has been on a roll, and the momentum doesn't seem like it's going to stop anytime soon. The company announced the Nokia X6 less than two weeks ago, but has scheduled an event for May 29th where Chief Product Officer Juho Sarvikas says that there's "some new stuff to share." The event is set to take place on May 29th in Moscow starting at 7:40pm (12:40pm ET, 9:40am PT), and it'll be livestreamed. The hashtag '#ChargedUp' is being used to promote it, meaning that something to do with batteries is likely to be announced. 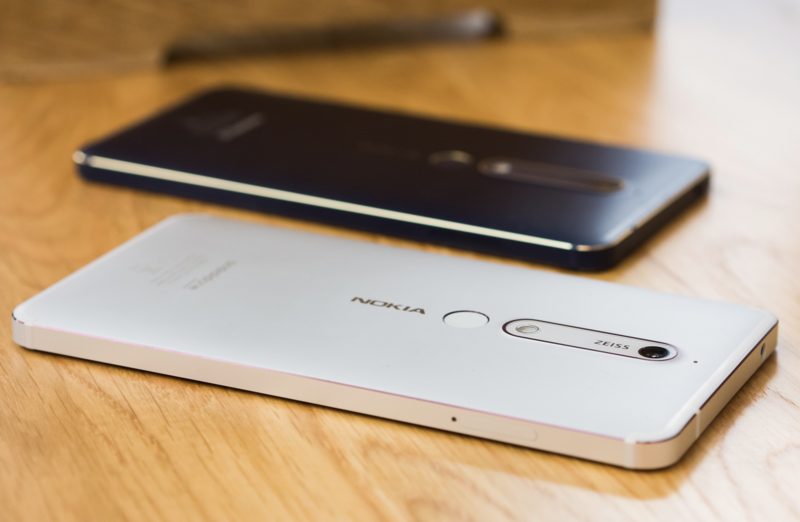 May 29th is only four days away, so we won't have to wait very long to see what Nokia has in store. Sarvikas says that "this will be fun," so hopefully it's something good.